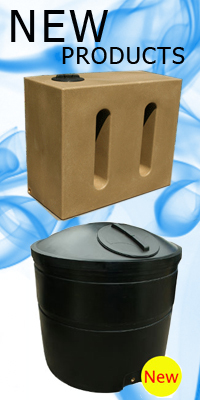 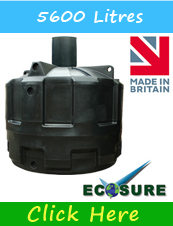 Underground Tanks- 280 Ltr rainwater harvesting tank is designed with extra strength and durability. 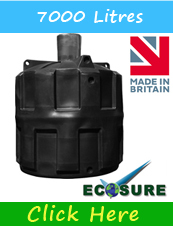 Underground Tanks- 320 Ltr rainwater harvesting tank is designed with extra strength and durability. 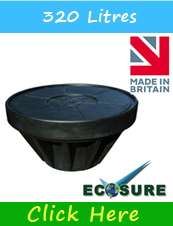 Underground Tank- 350 Ltr rainwater harvesting tank is designed with extra strength and durability. 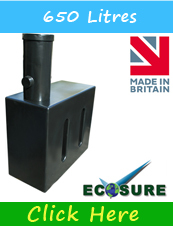 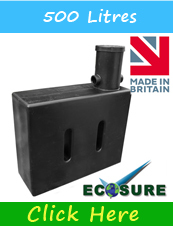 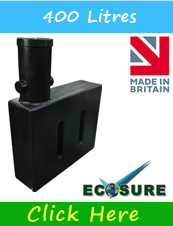 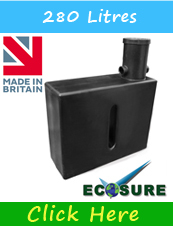 Underground Tanks- 400 Ltr rectangular plastic tank thats designed for underground water storage. 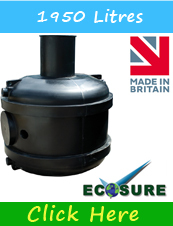 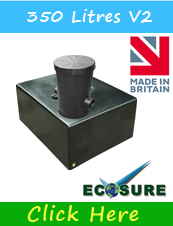 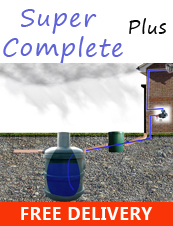 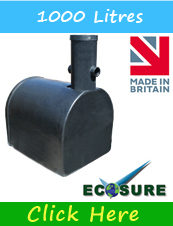 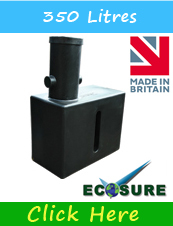 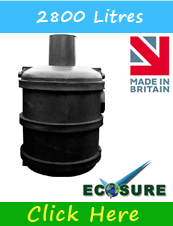 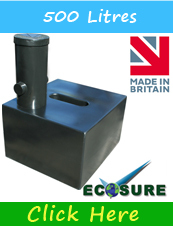 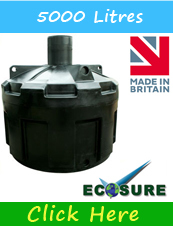 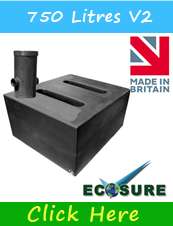 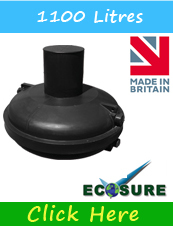 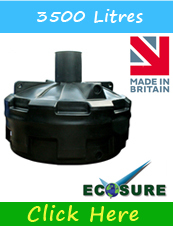 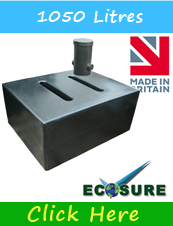 500 Litre Underground Water Tank - Ideal for rainwater storage. 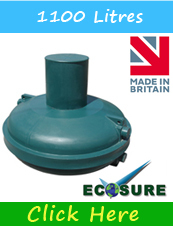 Underground Tanks- The flat bottom of the tank aids in the installation of ther water and the curve of the top gives the water tank its strength.